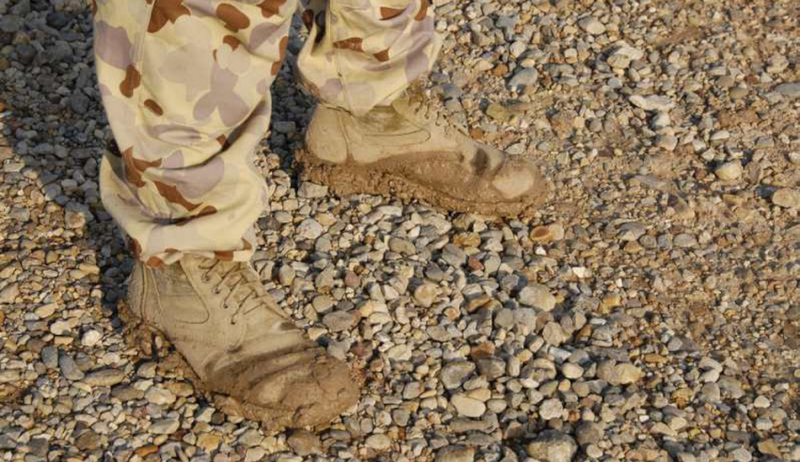 Electrotech managing director Stephen Renkert has highlighted the unique benefits for SMEs of adopting a “muddy boots” on the ground approach to trying to access the lucrative defence sector. Speaking to Defence Connect’s Phillip Tarrant, Renkert explained that, for example, in cases where defence customers seem to grasp the importance of commercial players being able to move quickly, such a business policy can tip the balance in the favour of companies like Electrotech. "And if we're fortunate, and we have a customer who really understands the value of those things when it comes to procurement time, then our actual support in the marketplace – with muddy boots – will count heaps towards giving a tick to a proposal for … an equipment upgrade or replacement," said Renkert. The Electrotech MD said that the firm had been actively pushing its range of military undertakings, along with its principal original equipment manufacturer partners. "The one that's probably most relevant here is that we've had a very long and close technical and commercial relationship with Northrop Grumman in the United States, and more recently with Northrop Grumman Australia, operating in Canberra," he added, also noting that Electrotech had developed a long-standing relationship with the Anzac group. "We have a full test bed in our West Australian facility, so that we can test defective products, [and] repair [them] to an extent that it is possible," he said. "We can arrange for these parts, if they can't be repaired in-country, to be returned to [the US],” said Renkert. “We groom the systems on vessels. We have OEM factory trained people in this equipment, and I think that has been extraordinarily successful." To hear more from Stephen Renkert, listen to our podcast here.